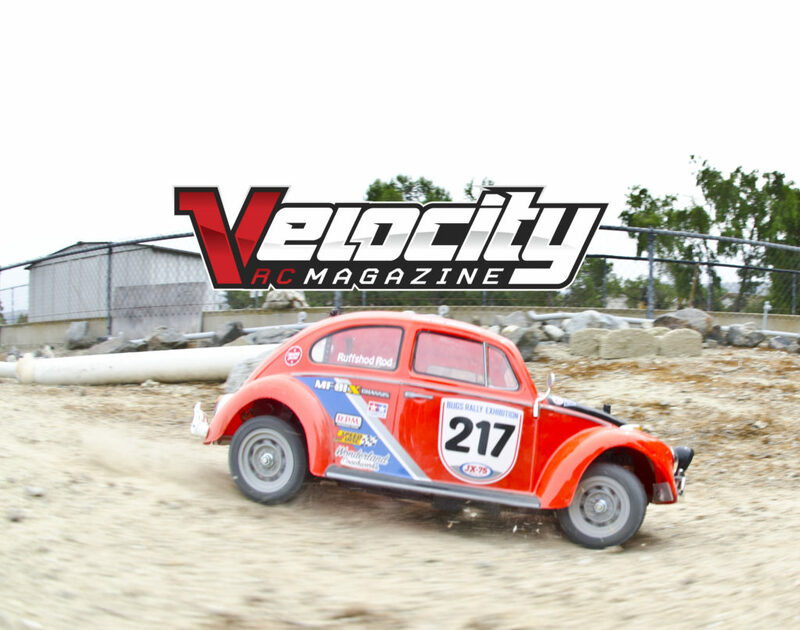 Velocity RC Cars Issue #29 is a fully downloadable magazine you can read/watch anywhere. 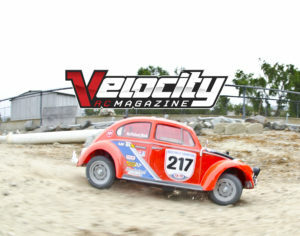 It will feature the full review of the Tamiya Rally Beetle. Can this tiny orange Bug win your affection like it did ours? Or will you just turn your nose up in the air? Racers hate fun vehicles, but you can race anything. Take a break from checking ride height and have some fun.